The world is getting faster and faster. One of the dangers of this technology driven world is that things get too complicated. We have too many methods of communicating and too many expectations of instant gratification. However, it is an adapt or die situation we are facing. We need to provide people with what they want when they want it. 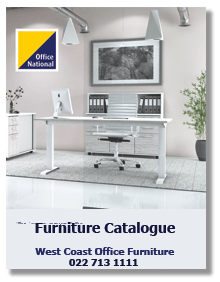 West Coast Office National has made a point to include Facebook and Whatsapp as communications tools for toy to use. We are striving to communicate as fast as possible to allow you to make your orders as you please, because at the end of the day we really do want to make your life easier. 2. Send us a message of what you would like. You can request a price, make an order or ask a question. 3. You can even take a picture of the items and send that. 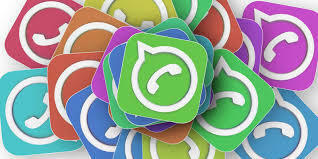 In November 2018 Whatsapp developers (same as Facebook) have announced that they will include more tools to make the business communication even easier. 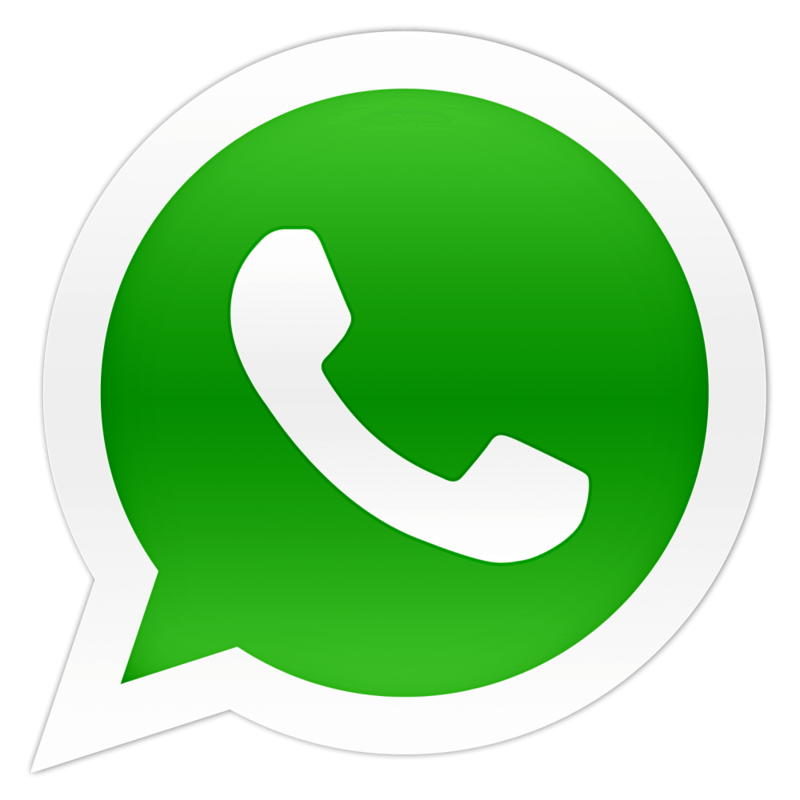 We want to stay ahead of the game and start by letting you order through Whatsapp now already.